In 1999, Senator John McCain put forth legislation asking to make May our National Military Appreciation Month. The House of Representatives and Senate also adopted resolutions at that point, asking for Americans to honor U.S. Service Members during May each year. The President of the United States is also encouraged to issue his or her proclamation to United States citizens to observe Military Appreciation Month. The United States Air Force is one of five branches of the United States military. 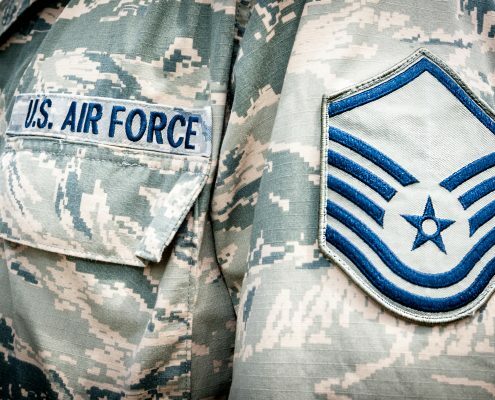 There are close to 500,000 Airmen and women in this particular branch of our military, including the Air Force Reserve and the Air Force National Guard. The United States Air Force gives air support for our land and naval Armed Forces, and help recover our troops in the field. They also conduct independent air and space missions using ICBMs, military satellites, and military aircraft. 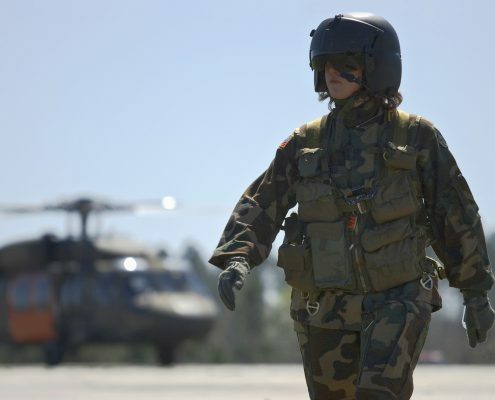 Not only do they have to be trained and ready for all aerial situations, but they are also responsible for offensive and defensive counterair operations when battling against aircraft from other countries is necessary. The Air Force handles over 90 percent of all military space operations, and they operate about 70 percent of all satellites in orbit right now. They are not only ready for battle at all times, but they are also on the lookout, searching from satellites in orbit to look for patterns of abnormal behavior from other countries that can affect the United States. How Does the U.S. Air Force Operate? The United States Air Force has many classifications for enlisted airmen and officers. These jobs include, but are not limited to, combat systems officer, space operations, pilot, intelligence, medical doctor, cyberspace operations, nuclear and missile operations, as well as judge advocate general (JAG) and nursing. There are other areas of specialties like communication systems, mechanic specialties, avionics technicians, civil engineering, hospitality, drug counseling, and mail operations. You can also find jobs such as cyberspace operations, computer specialties, medical specialties, search and rescue, and public affairs. Those who join the Air Force receive training for their specialties on top of the basic training they receive when they first enlist. That training gives them the experience they need to move forward with their careers once they leave the Air Force. All Airmen receive basic training when they enlist. That training is completed at Lackland Air Force Base in San Antonio, Texas and lasts eight and a half weeks. 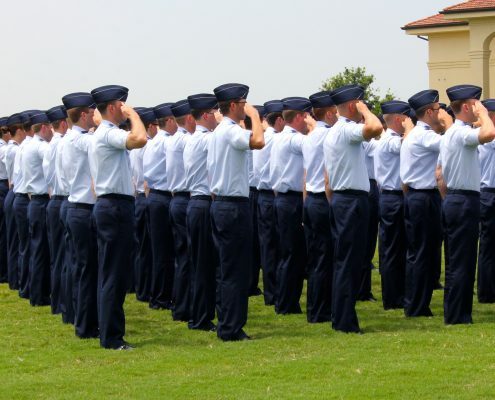 If enlisted Airmen have already graduated from the United States Air Force Academy, or have completed their Air Force Reserve Officer Training Corps at another college or university, they receive a commission as Officers of the Air Force. Officers can also receive their training from the Air Force Officer Training School in Montgomery, Alabama at the Maxwell Air Force Base. The U.S. Air Force came to be in 1907 when the U.S. War Department created it as a part of the U.S. Army. 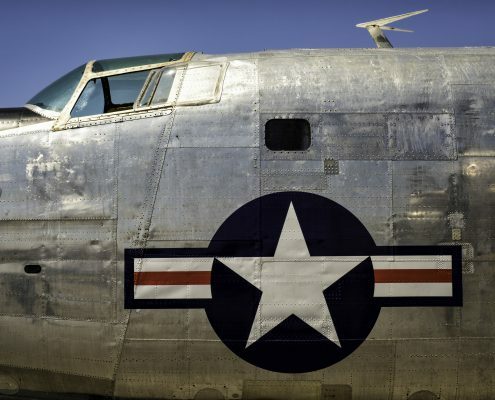 Despite being part of the Army, the Air Force was mostly independent during World War II, but the airmen still wanted to be a separate branch, independent in action as well as on paper. On September 18, 1947, the Air Force became a branch separate from the U.S. Army under the National Security Act of 1947. It became the fourth branch of the Armed Forces at that time. The National Security Act of 1947 changed the structure of our military and intelligence agencies. Not only was the Air Force now separate from the Army and put into its own service, but the Act also created the National Military Establishment, lead by the first Secretary of Defense, combining the Department of War, the Department of Navy, and the Department of Air Force. There are close to 110,000 men and women serving in the Air National Guard. The Air Guard is the militia air force for each of the U.S. States, as well as Puerto Rico, the District of Columbia, Guam, and the U.S. Virgin Islands. Air National Guard units fulfill their militia role under the governor of each state but can be federalized by the U.S. President’s order, then becoming an active section of the United States Air Force. Each state, commonwealth, territory, and district of the U.S. have at least one flying unit, and they either share aircraft with active duty air force units, or they get their own. The Air Guards for the U.S. Virgin Islands and Guam do not have assigned aircraft, so they perform ground support. Air National Guards help at the state level in case of emergencies like floods, fires, hurricanes, tornadoes, or earthquakes. 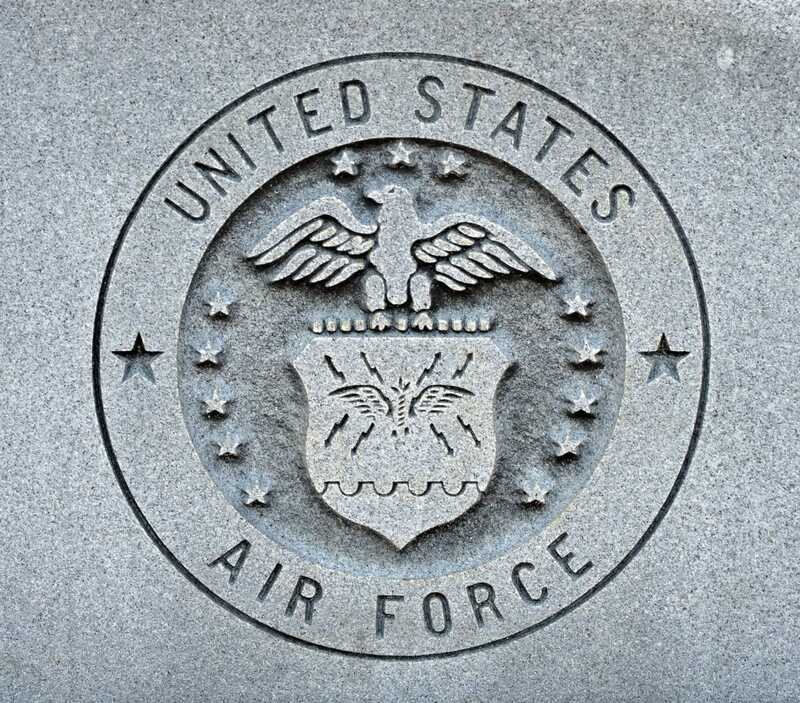 The Air Force Reserve provides support for the Air Force and is a federal reserve. Unlike the Air Force, Air Force Reservists have the capability of conducting aerial spray missions at the request of local agencies, as well as state and federal agencies. These spray missions usually involve the application of insecticides or herbicides using a specially equipped C-130 aircraft. 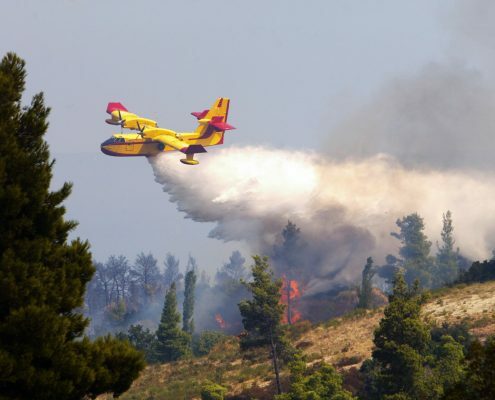 The Air Force Reserves can also help conduct wildfire and forest fire suppression alongside the Air National Guard, as well as run counter-narcotics operations by working with the U.S. Coast Guard and other agencies. The United States Air Force is an essential part of our Armed Forces, providing aerial support for all other branches of our military, and we at Homes for Heroes want to Thank You for your service. We appreciate all that you do for our country!